Ethanol is a clean-burning, high-octane motor fuel that is produced from renewable sources. 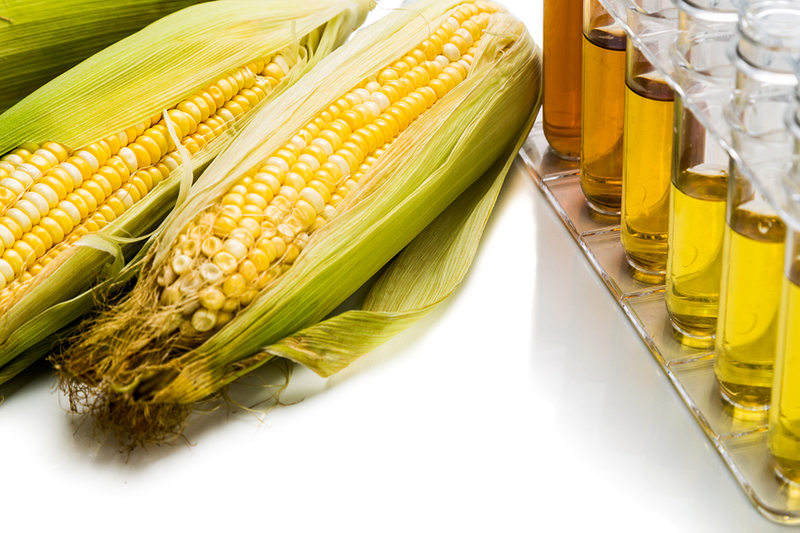 At its most basic, ethanol is grain alcohol, produced from crops, such as corn. Because it is domestically produced, ethanol helps reduce America’s dependence upon foreign sources of energy. E85 is an alternative fuel for use in flexible fuel vehicles (FFVs). There are currently more than 15 million FFVs on America’s roads and automakers are rolling out more each year. In conjunction with more flexible fuel vehicles, more E85 pumps are being installed across the country. When E85 is not available, FFVs can operate on any ethanol blend up to 85 percent. E10 is approved for use in any make or model of vehicle sold in the U.S. Many automakers recommend its use because of its high performance, clean-burning characteristics. Today, E10 is sold in every state and about 95 percent of America’s gasoline contains some ethanol, most as this E10 blend. E15 is a blend of gasoline and up to 15 percent ethanol. Vehicles that are approved for E15 are listed below. Higher octane…Save money! Note: it does not take a special vehicle to run on ethanol. All vehicles are “ethanol vehicles” and can use up to 10 percent ethanol with no modifications to the engine. Often people confuse E85 for ethanol, believing incorrectly that not all vehicles are ethanol-compatible. The production and use of ethanol benefits our economy on all levels – local, state, and national. From the local communities where the crops are grown and processed to the metropolitan areas where drivers fill up with a domestically produced fuel, American-made ethanol propels the economy. The American Coalition for Ethanol has collaborated on research to examine the impact of using higher blends of ethanol in standard automobiles. A non flex-fuel 2001 Chevrolet Tahoe, which had traveled more than 100,000 miles almost exclusively on E85, was donated to research and was torn down to examine the fuel’s impact on the engine components. View a brief video documenting this research.